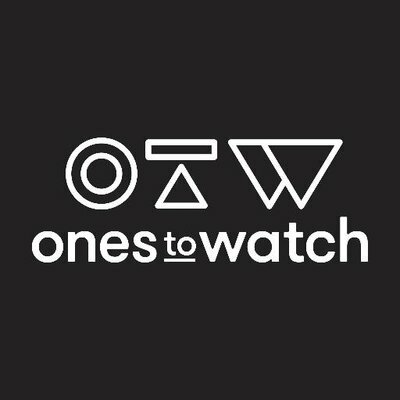 ALCATEL unveiled a marketing partnership with 'Ones to Watch,' an emerging artist platform dedicated to discovering and presenting the best new artists to fans. As part of the alliance, ALCATEL and CRICKET WIRELESS kicked off the first Ones to Watch tour with the icelandic band, KALEO. BIA JUREMA served as the editor for their exclusive video series.